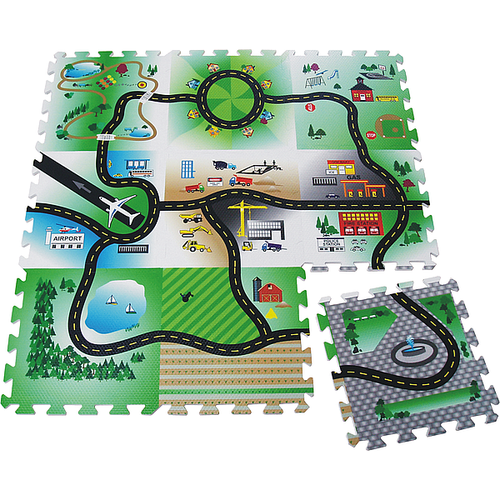 2018 Hong Kong Toys & Games Fair : Welcome to Visit Us ! 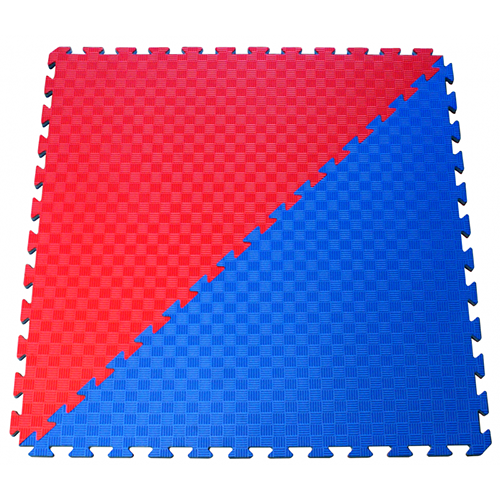 MT10041-EVA Foam mat for Judo and other Grappling Art. 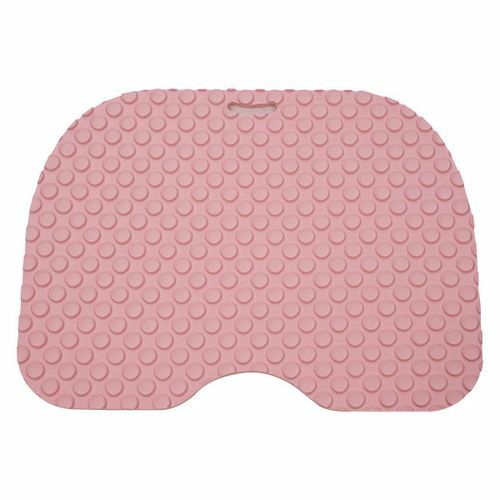 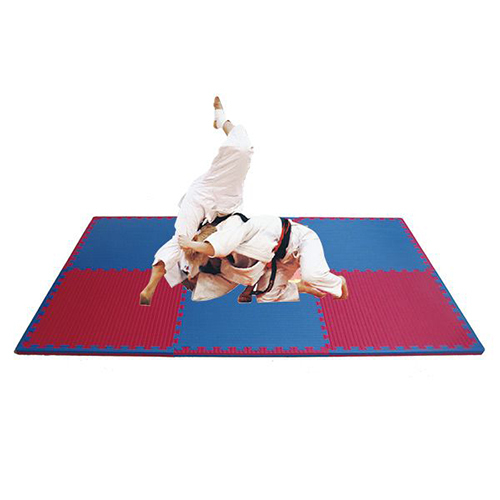 MB10021-EVA Foam mat for Karate, Kaekwondo and other Martial Arts. 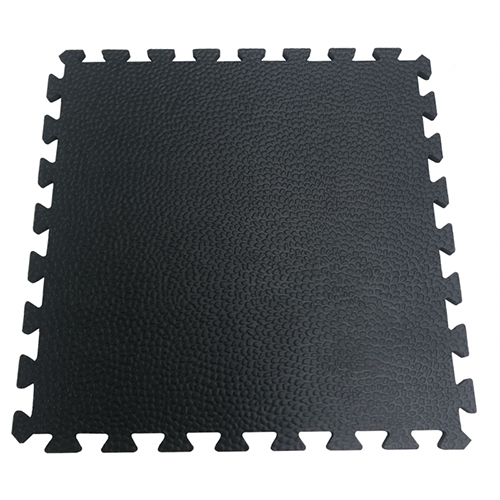 Cha Yau Sponge Enterprise Co., Ltd. is an experienced manufacturer of pure EVA foam material and perform the further processes for the finished products, e.g. 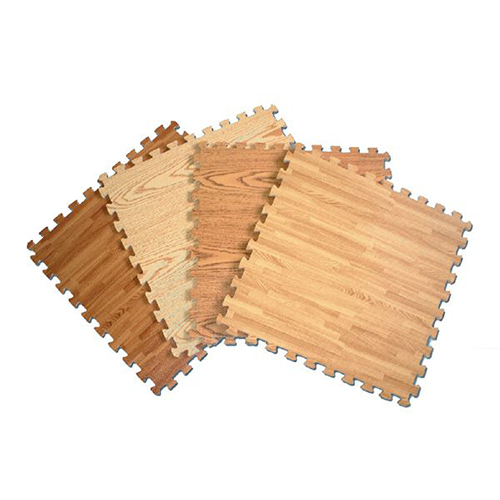 EVA foam puzzle mats, printed colorful foam puzzles and other EVA foam toys. 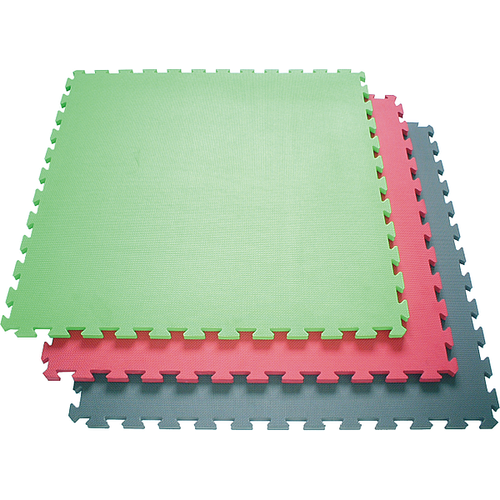 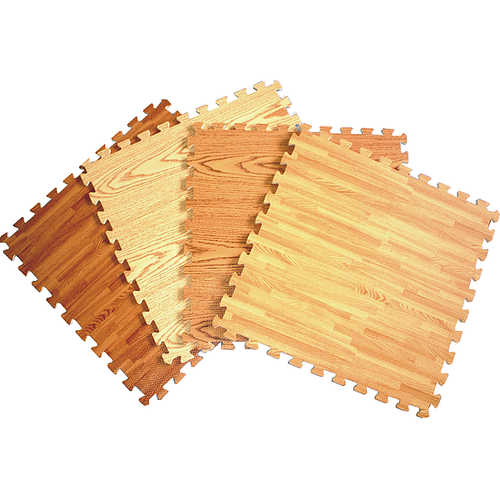 In addition, we produce EVA foam Mats for Walmart, Home Depot and Lowe’s. 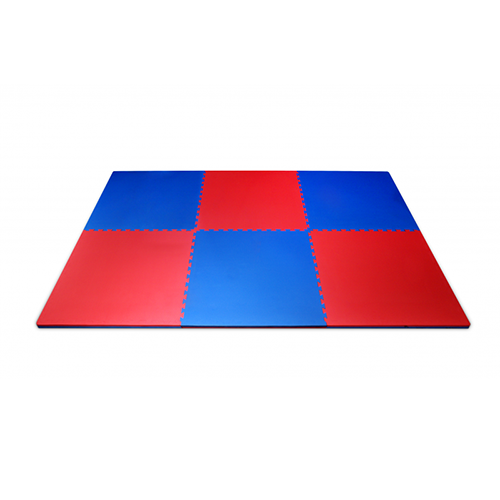 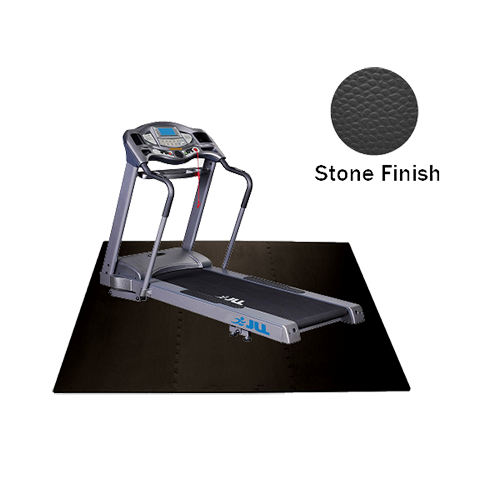 Furthermore, we also make yoga, judo, karate and sports mats for indoor sport. 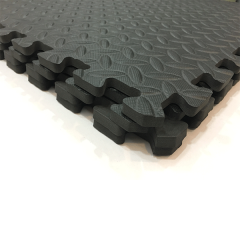 With an unprecedented amount of investment in EVA foam production, our factory equipped the largest production lines and is the only factory that integrate the printing process with the production. 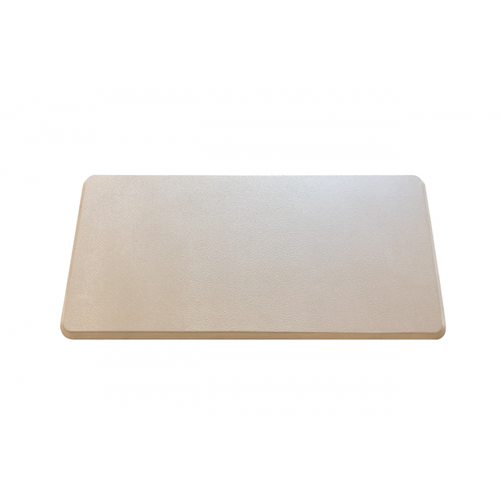 As a result, we supply the largest retailers with huge amount of high quality and competitive products. 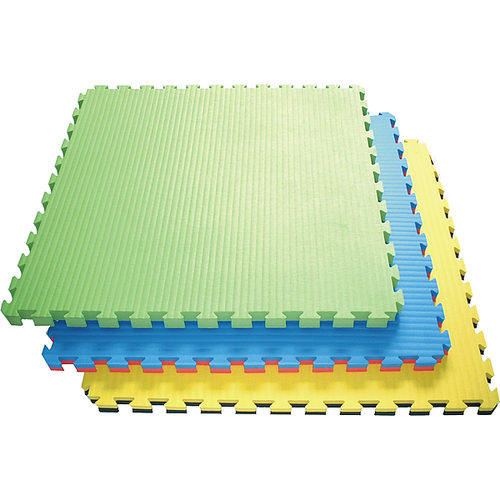 Cha Yau Sponge Enterprise CO. Ltd which is the largest EVA foam products manufacturer in Taiwan.